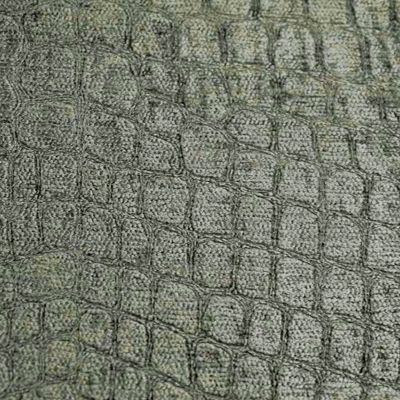 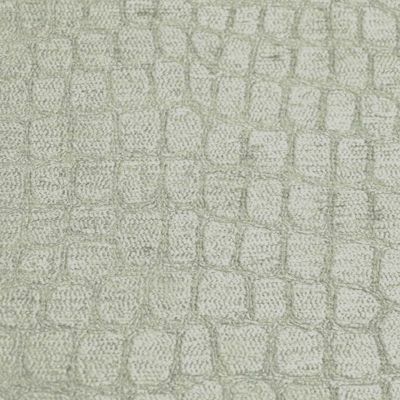 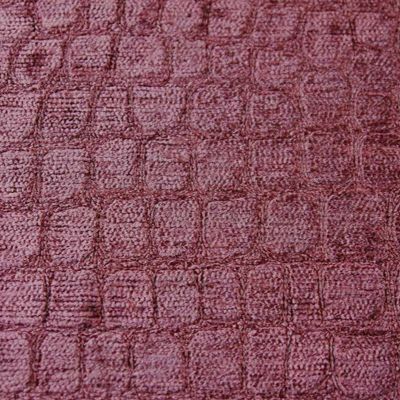 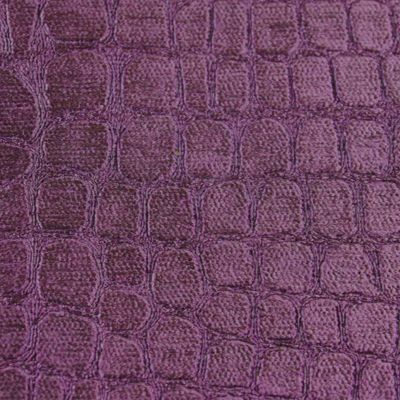 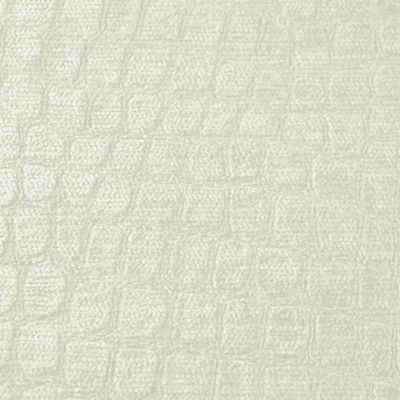 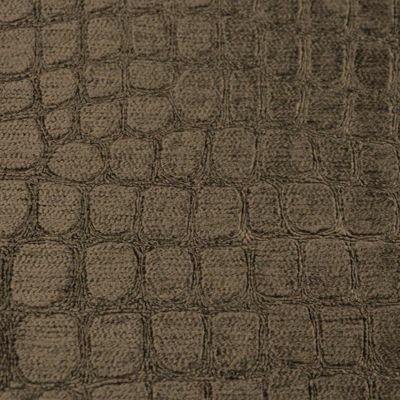 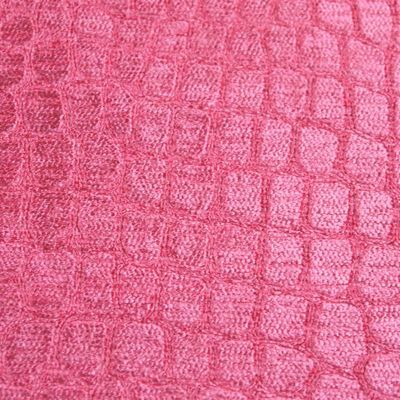 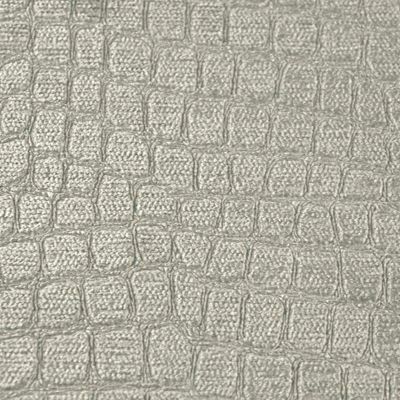 A truly stunning crocodile skin embossed velvet in terrific modern colourways. 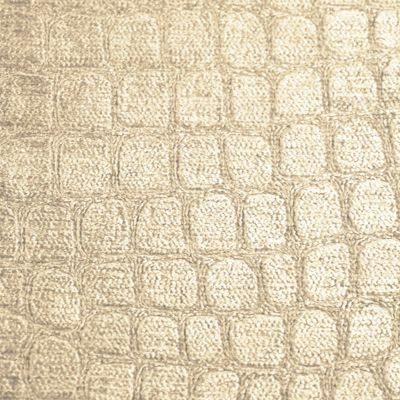 Has a heavily crushed and burnished look giving a high metallic sheen. 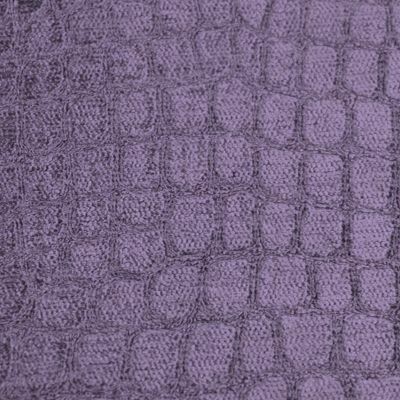 Machine washable and ultra hard wearing - 50,000 rubs.